José Martínez Hernández, Ikerbasque Researcher at the UPV/EHU, has participated in a study with the Neurosciences Institute of Grenoble, where they discovered that the cytoskeleton of neurons is involved in Alzheimer's disease. 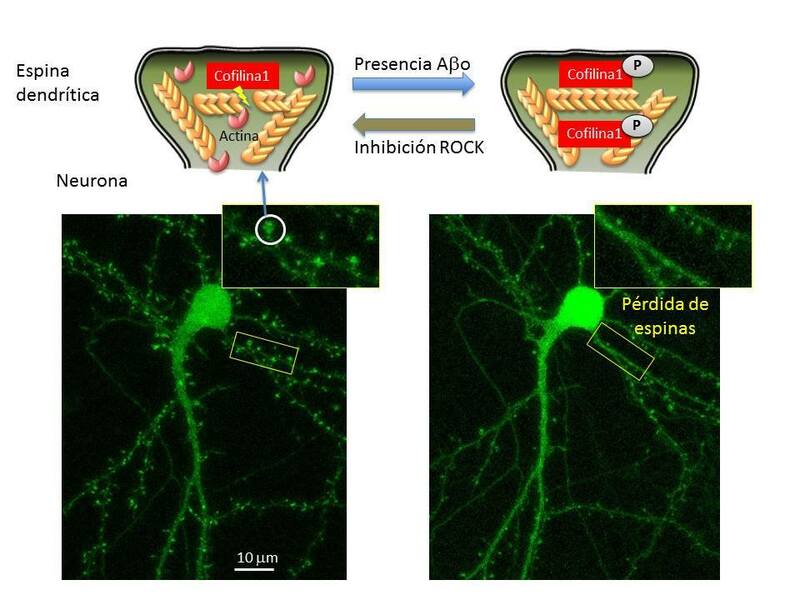 The study shows the relationship between the presence of beta-amyloid peptides, known to be the components of the plaques that accumulate in the brain of people affected by Alzheimer's, and the rapid loss of dynamism of the actin cytoskeleton of dendritic spines, the neural zone responsible for receiving the information that comes from other neurons through nerve impulses. This lower dynamic means that the transmission of information is not carried out as it should, which ultimately causes the loss of the spines and, therefore, the synaptic capacity of the neurons. This important discovery has been published by the prestigious Journal of Neuroscience, one of the most relevant journals in Neurosciences.